LET’S ROCK WITH US ! 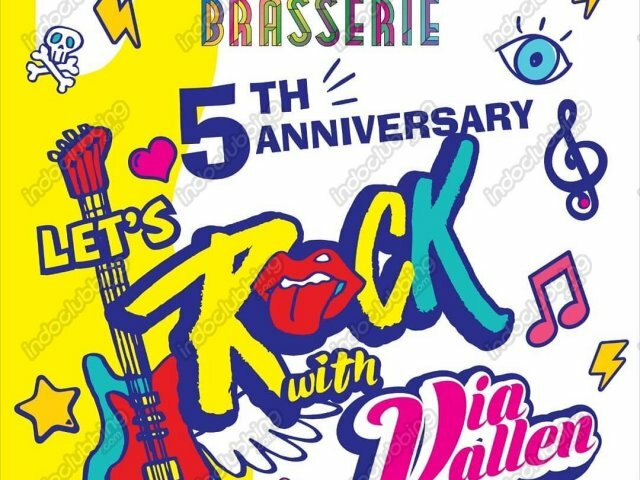 Be part of the 5th JJ Royal Brasserie Anniversary, an awesome event that will start at 6 PM. Special guest star from @viavallen and live music performance from @rockgasmband and DJ Alee. There will be a special superb menu and lots of door prizes waiting for you.